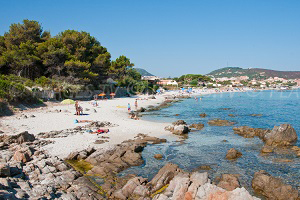 Ile Rousse is located in Northern Corsica and is a seaside village famous for its history and beautiful landscapes. 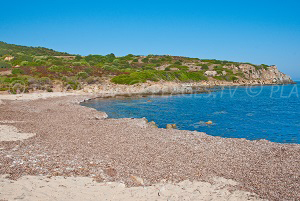 Napoleon and Caruchettu beaches are closer to the city centre and the harbour. 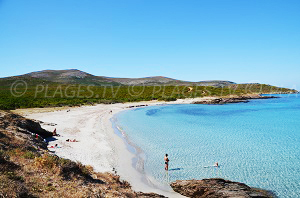 Located in north of Corsica, Lumio is a seaside resort of the coast of Balagne, between Calvi and Algajola. 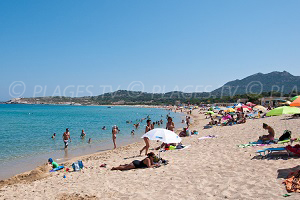 Macinaggio is a seaside resort in Corsica located on the eastern tip of the Cape. It is Rogliano’s marina and one of the eight hamlets that make up the town. The village of Belgodère, located in Balagne between Ile Rousse and the desert of the Agriates, overlooks the valley of Prato. 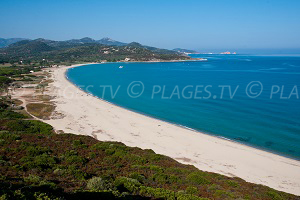 It also has a seafront where there is a large sandy beach, Lozari Beach. Located at only a few kilometers from the seaside resort of St Florent, on the first slopes of the Nebbio at the beginning of the Cap Corse, Patrimonio is perched on a hill. 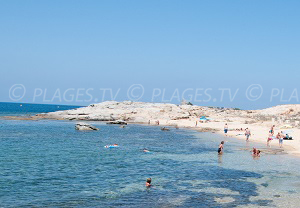 Algajola is a seaside resort located in the department of Haute-Corse, between Calvi and Ile-Rousse. It is a small seaside town located on several small hills, once terraces, now covered in scrub, wild olive trees and oak trees. Located in Corse, the seaside resort of Monticello belongs to the region of Balagne between Lozari Beach and Ile-Rousse. It shares Caruchettu Beach with the latter. 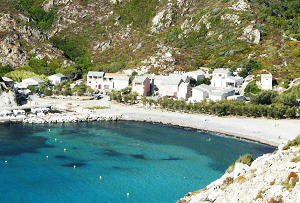 The small port of Barcaggio is located north of Cap Corse, opposite the island of Giraglia. It is far from touristic Corsica, there are only hikers and authentic Corsica lovers. Located in the department of Haute-Corse and composed of several hamlets, the village of Barrettali and its marina are a major destination, one hour from Bastia in Cap Corse.